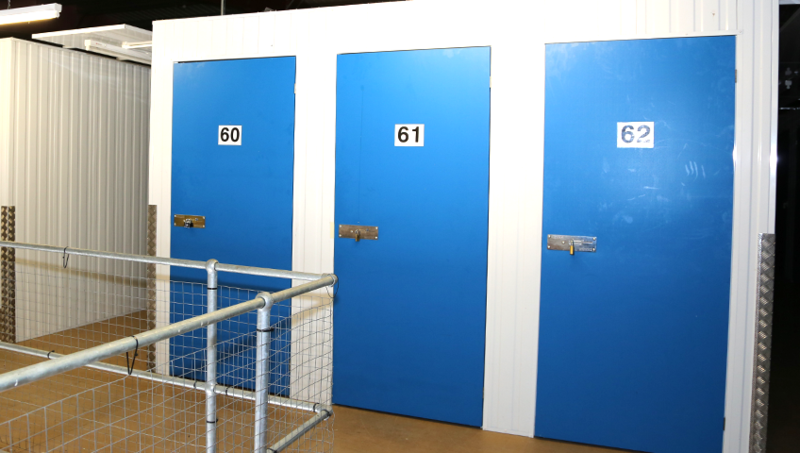 UCANSTORE.COM Self Storage is used by a number of local market traders to store their stock. 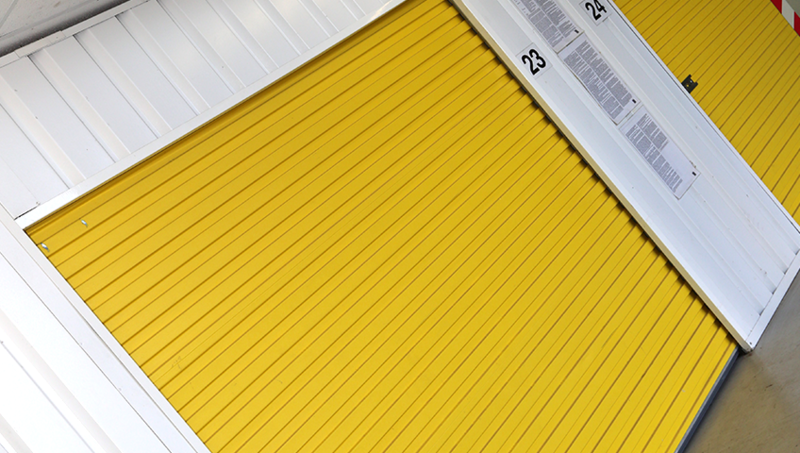 We have a variety of self storage units that meet the needs of new and established market traders that require secure warehouse storage. 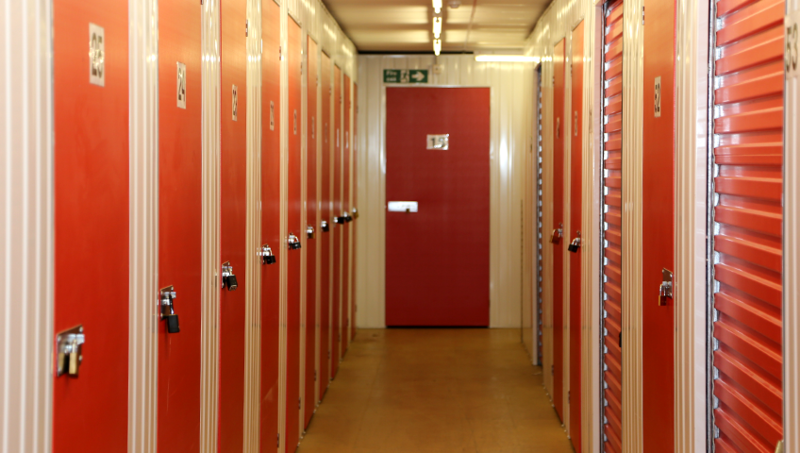 Renting self storage space is a low cost, hassle free alternative to renting a premises or lock up, especially for market traders.